Part of our strategy at 21st Century Schools is offering workshops and institutes in locations that also serve the needs of The Whole Teacher. If we want teachers to create and implement experiences that develop students' creativity and sense of wonder, then first of all, we should provide teachers with experiences which will support them in developing their creativity and sense of wonder. Our institutes are a holistic experience, the design of which follows our 3 compasses for 21st century education! The 21st Century Schools' Framework for 21st Century Education is represented by our 3 compasses embedded within an intentionally designed learning environment - the physical environment, the emotional environment and then the academic environment. 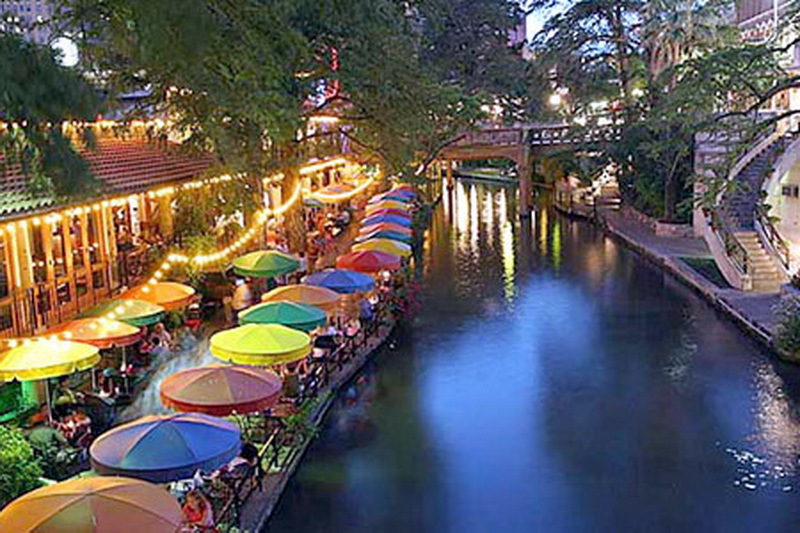 Dining on the Riverwalk is a must! You have a wide variety of choices, from Mexican food to barbeque to the most elegant fine dining. 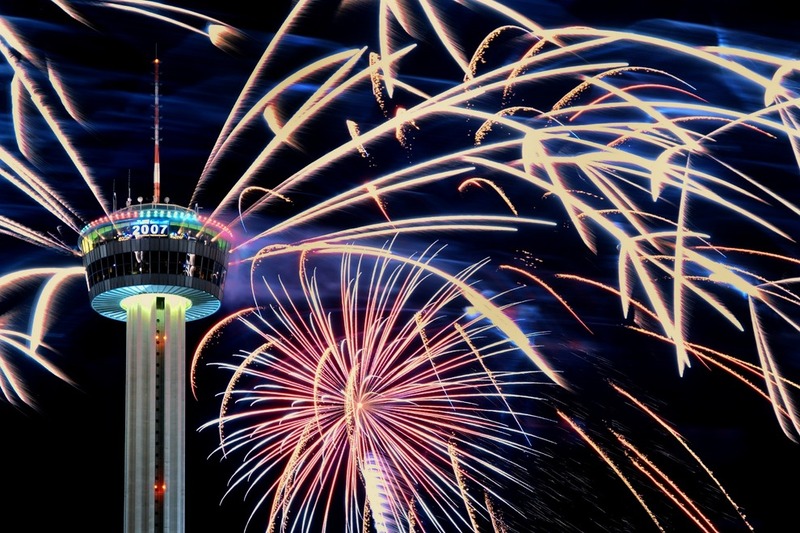 You may also enjoy a meal in the revolving restaurant atop the San Antonio Hemisphere Needle - for great food, a wonderful view and an experience to remember always! Learn more here about your options, including a Foodie Tour!! Taking a ride on the River Taxi is a MUST DO for this trip! Also see the video below for more information about what to see and do in San Antonio, the Alamo City! ​​Native Americans, Colonial Spain, the Canary Islands, Old Mexico, Germans, the Wild West, and the Deep South cross paths in San Antonio. Stroll along the River Walk, shop in Mexican markets, and absorb the imagery of the impressive art scene. In San Antonio, tradition and cosmopolitan style combine for a city rich in culture, tradition and authentic experiences. 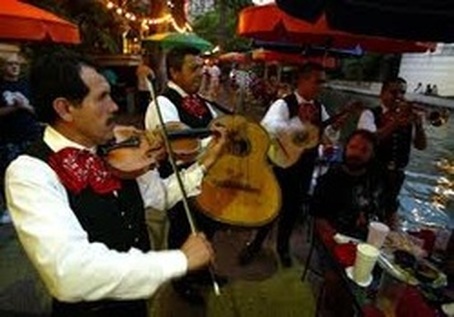 You will see and enjoy listening to the Mariachi bands on the Riverwalk! 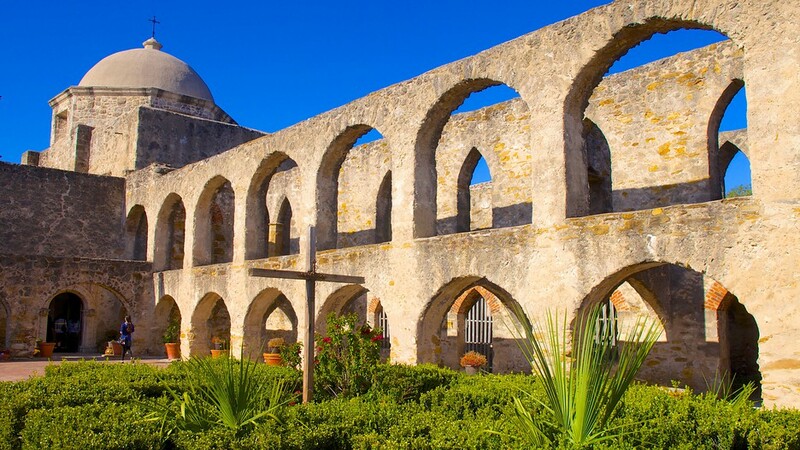 ​San Antonio has captivated people from cultures around the world since the city was first established in the early 1700s. 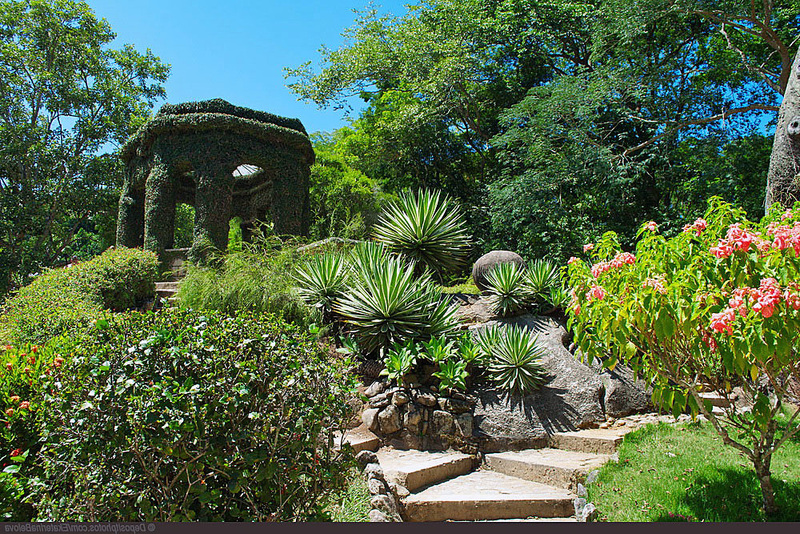 Mexican, European, Asian, African and Western traditions all blend together into a personality that’s uniquely San Antonio. You’ll find outdoor sculptures and artwork, art galleries, more than 25 museums, over 40 performing arts stages and many cultural arts festivals. 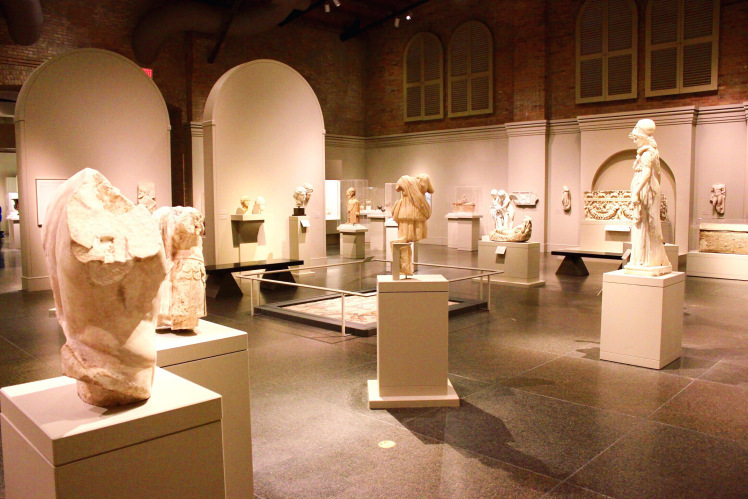 Together, these artistic attractions make San Antonio one of the top 25 cities for art in the United States. The American cowboy, that iconic image of the rugged rancher resonates the world over, but you don’t have to go far to make your cowboy fantasy a reality. This vital culture still thrives throughout the dude ranches and old-time dance halls that dot the Texas Hill Country, providing plenty of opportunities for visitors to immerse themselves in a truly authentic Western experience. The fact that San Antonio’s history is deeply rooted in the Old West means you don’t just feel like a cowboy when you’re here—you can also meet or be one. 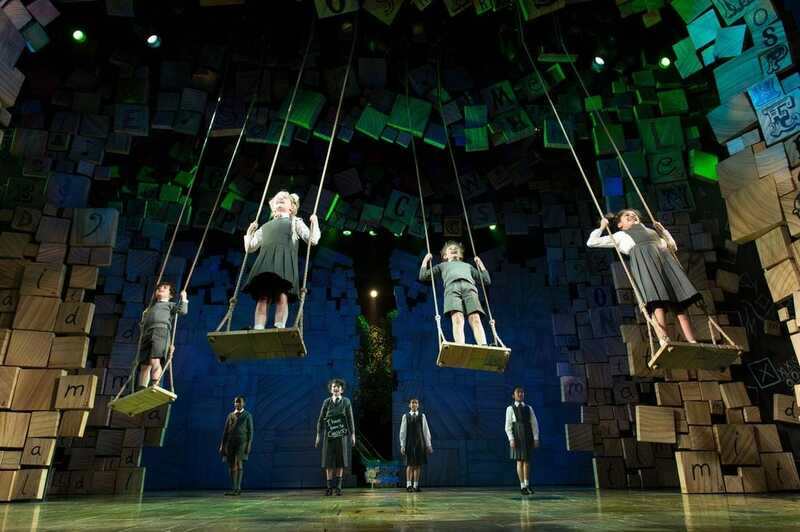 Roald Dahl's famous children's novel, Matilda, is now a Tony award-winning Broadway musical. 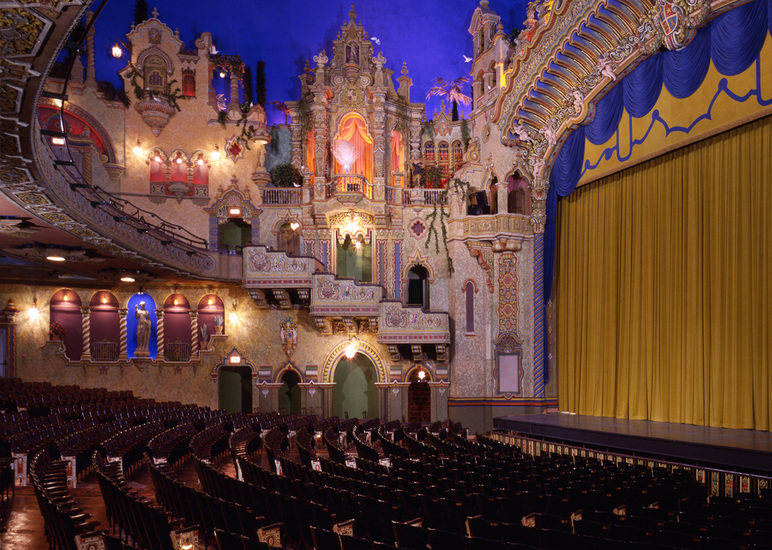 Attend a performance in June 2017 at the historic Majestic Theatre in downtown San Antonio near the Riverwalk. A short distance from the Riverwalk, this is a truly magnificent and historic theatre! More special events in San Antonio here. 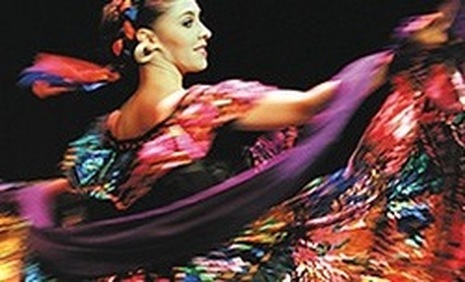 ​Not far from the Riverwalk you can enjoy an historical day of shopping at the Mexican Market! Watch the video to see why this market is on The Texas Bucket List! There is a huge amount of history in this market! Right across the street from the Riverwalk, take a journey back in time to the Battle of the Alamo and the history of the Texas missions. 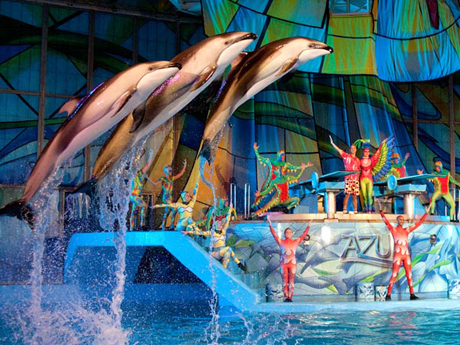 SeaWorld® San Antonio and Six Flags® Fiesta Texas combine exhilarating rides with award-winning shows. Splashtown San Antonio has something fun for every age. ​Morgan’s Wonderland is the only ultra-accessible park in the world. A New God and King - After 10,000 years, the people of South Texas found their cultures, their very lives under attack. In the early 1700s Apache raided from the north, deadly diseases traveled from Mexico, and drought lingered. Survival lay in the missions. By entering a mission, they foreswore their traditional life to become Spanish, accepting a new religion and pledging fealty to a distant and unseen king. MOVE IT, Math! PBL21 - the next step in the evolution of project-based learning!